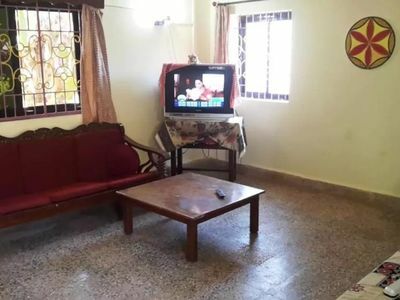 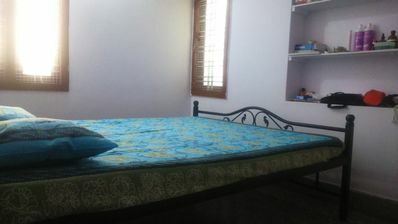 We offer a Well Maintained, fully furnished 2 BHK Apartment. 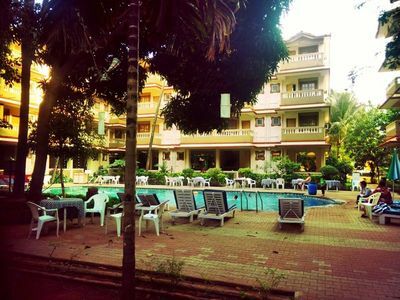 The apartment is situated in a beautiful ,well maintained resort. 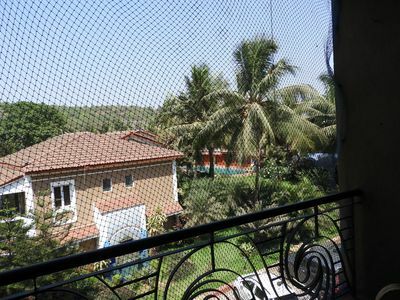 Very conveniently located in prime locality of Candolim in North Goa. 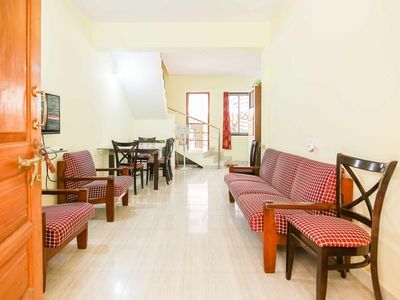 Beautiful landscaped garden and swimming pool view, and just 5 minutes walk from Candolim beach.Newton supermarket is located right outside the apartment complex, for all your Essential needs. 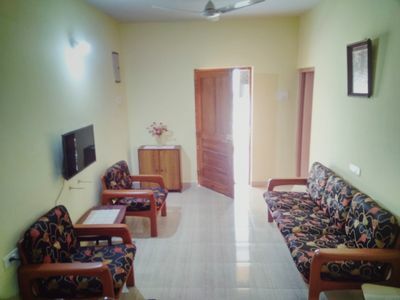 Room Service available for meal requirements.